What are the Best Triangle Areas? Chapel Hill/Carrboro in the Chapel Hill Carrboro City School District. Raleigh and the Triangle are huge. 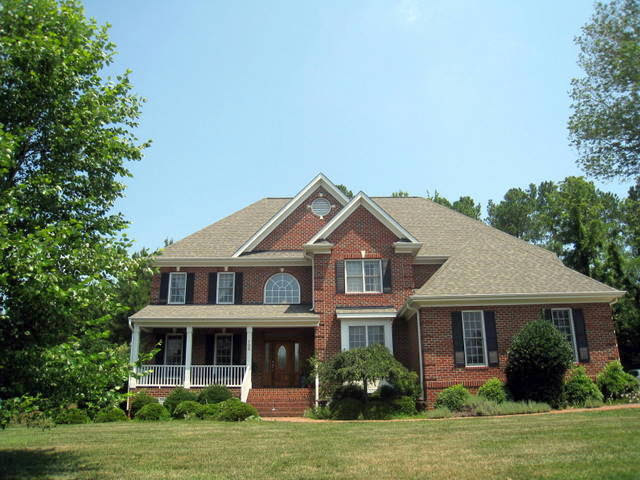 Most of my clients choose to buy a home in Chapel Hill, Cary, Apex or Holly Springs. 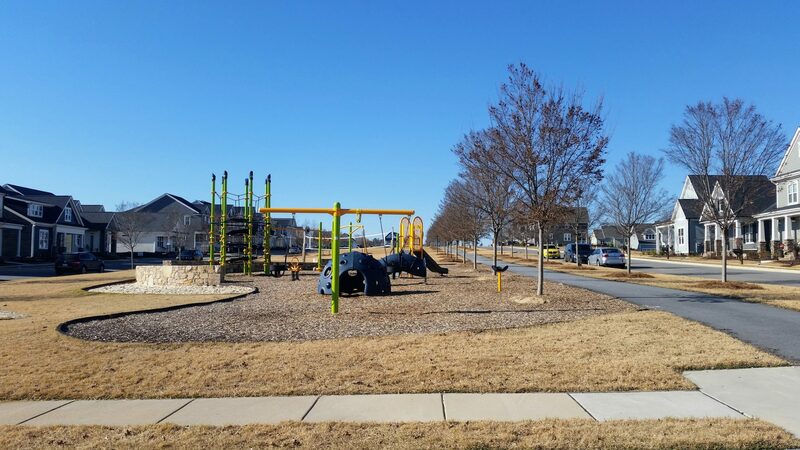 These areas are popular because they are convenient to RDU Airport, Research Triangle Park, Duke University, Downtown Raleigh, Durham and Chapel Hill. 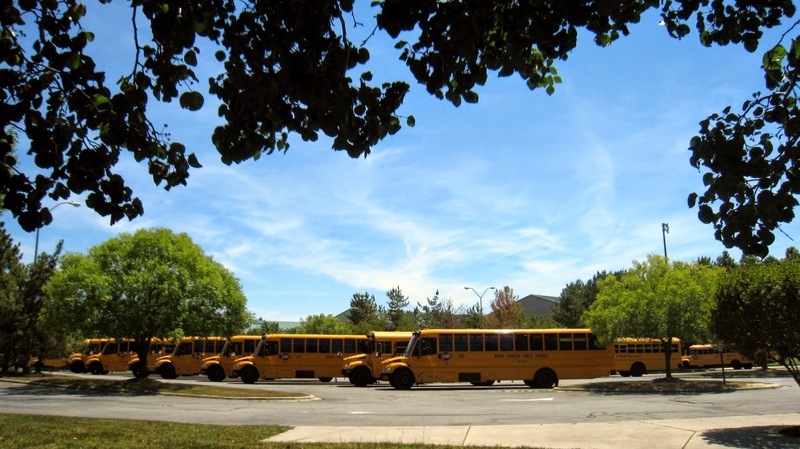 The schools are also ranked high in the State. North Raleigh is also popular but commute times can be long depending on traffic. 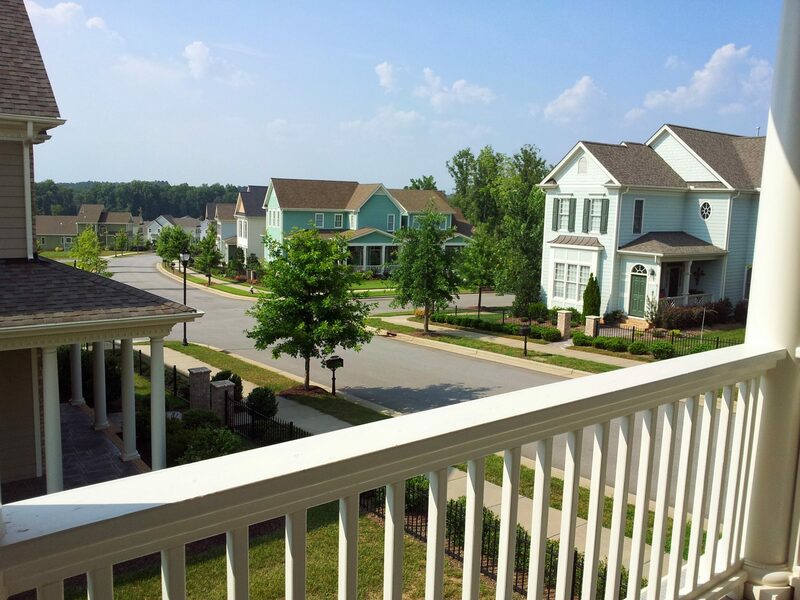 Inside the Beltline in Raleigh is really nice but you have to have a big budget to live there. 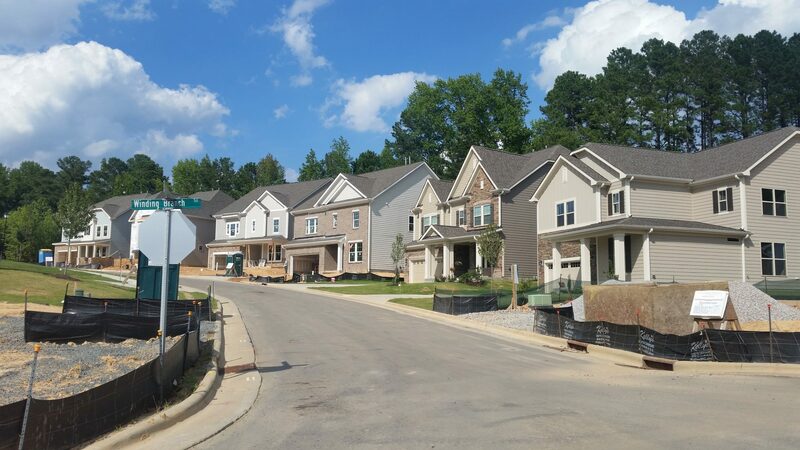 Some of the factors that make a difference to my clients when making the decision of what town in the Triangle is best for them are inventory of available homes in their price range, location and commute times, schools, taxes, shopping, parks and walking trails, lot sizes, neighborhood amenities and characteristics of the town itself. That’s quite a list! Some clients start by taking my quiz. Where you should really live in the Triangle. Prices for a single family home average around $500,000. Taxes are highest in the Triangle $1640 a year per $100,000. Commute time to RDU airport and Research Triangle Park is around 25 minutes. Raleigh 35 minutes. Some neighborhoods have community pools. University town with lots of music and cultural activities. Schools Perry Harrison Elementary, Margaret Pollard Middle and Northwood High are good. Commute to RDU and RTP is 35-40 minutes. UNC 15 minutes, Duke 25 minutes. Briar Chapel has 14 miles of mountain bike and walking trails. 9 parks, a sports court and 2 saltwater pools and big clubhouse and fitness center. 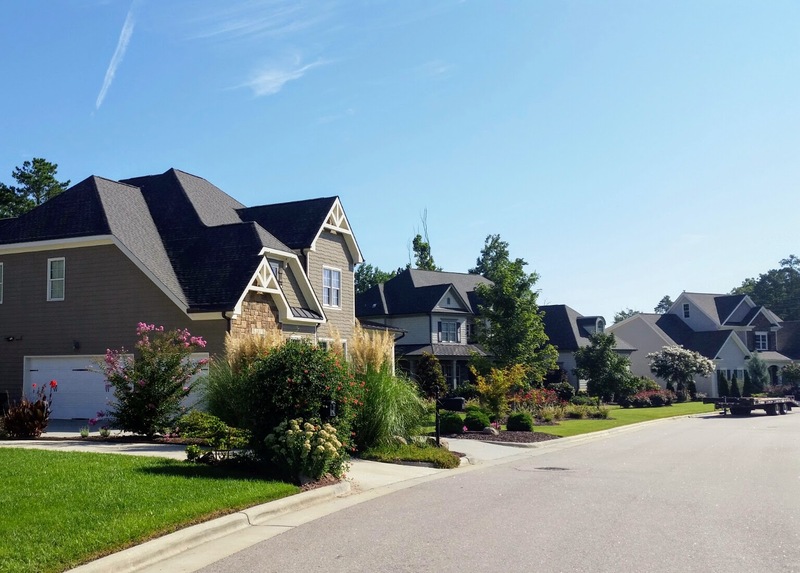 Lots are either small in a planned community or big with septic systems. Very good selection of new homes. Prices for single family homes are in the 300’s and up with the best selection in the $500,000-$700,000. Some production builder new homes around $500,000. Custom builder new homes start in 700’s. Resales are hard to get under $350 because of multiple offers. Wonderful system of parks and greenways. Excellent shopping, new Whole Foods is West Cary, Southpoint Mall 15 minutes, Targets everywhere. Lots of big box and chains. Older homes (90’s) have larger lots new homes very small. Prices range from 300’s with most hew homes in the 450,000-$600,000 range. Excellent schools, some caps new neighborhoods and new schools. 20 minutes to RDU and Research Triangle Park. Shopping at Beaver Creek Commons (Target, Home Goods, TJ Maxx, Kohl’s etc. Favorite neighborhoods, Scotts Mill, Bella Casa, Salem Village, Arcadia. Many new developments under construction. Stillwater, Mckenzie Ridge, Saddlebrook, The Preserve at White Oak, Lake Castlebury, Green Level Estates, Enclave and Regency at White Oak. Holly Springs is booming because of the new toll road I-540. I travel on that road showing clients the area and love it! The commute from the airport to many new developments is 25 minutes on a 70 mph straight road. It’s so easy to get around the Triangle from Holly Springs. Cute tiny downtown with identity. Lots of new shopping and restaurants. New construction with prices much less than Cary.